Microsoft’s Xbox event is fully underway, and so far XO18 has yet to disappoint. Perhaps the most questionable game going into the event was the long delayed Crackdown 3. Despite a brief showing at E3, the game has had little to no updates since, and they never announced a release date. 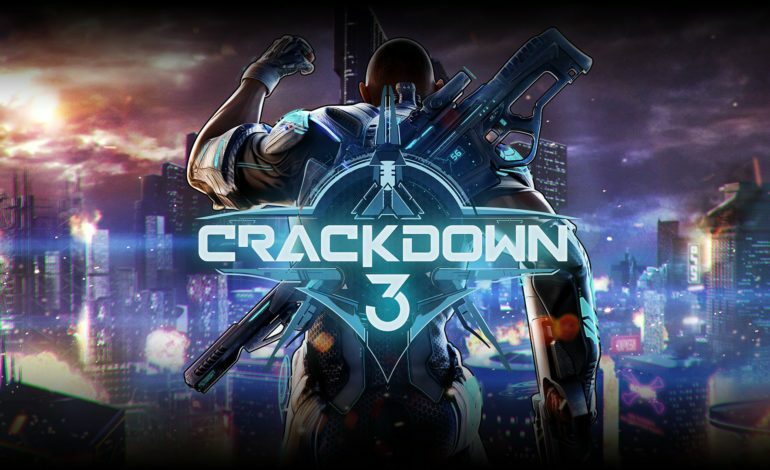 It seems Microsoft was saving the best news for their own event, as the company finally announced that Crackdown 3 will be officially launching on February 15, 2019. Since this is a first party title, the game will also be available to those that are subscribed to the Xbox Game Pass on release day. The announcement also came with a promotional trailer, with well known affiliated actor Terry Crews, and let’s just say that it’s, well, it’s very Terry Crews. In addition, the company also debuted the brand new multiplayer mode, Wrecking Zone. Shown as a training exercise for the Crackdown agents, Wrecking Zone pits two teams of five against one another. A gameplay trailer, as well as some extended gameplay footage was also shown, and with the new visuals coupled with the beautiful neon lighting, Wrecking Zone looks like a blast to play. Agents utilize multiple weapons to take out their opponents, and of course the destructive environments make it all the more chaotic. To celebrate the announcement, Microsoft also revealed that the original Crackdown, which came out in 2007 for the Xbox 360, will be available to download for free from the Xbox Store through November 30. 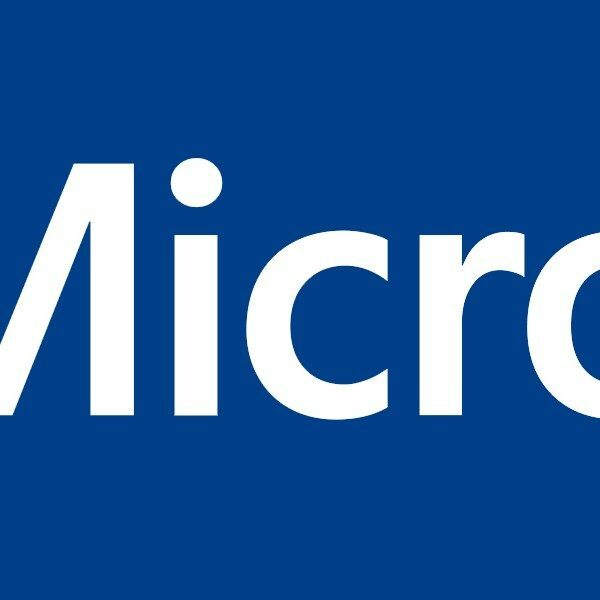 If you’ve never played the original game, now is the perfect chance, as it has been slightly upgraded for the Xbox One backwards compatibility. It’s been quite a journey for Crackdown 3, starting out as a potential launch title for the Xbox One X last year, only for that to never materialize. Many delays followed, and with a troubled development process, many feared that the game would never release, going through the arduous developmental hell. Yet here it is, right in front of us alive and well, ready to take the gaming world by storm. The question now is, will Crackdown 3 deliver on that promise? Crackdown 3 will officially launch on February 15, 2019 for the Xbox One, Xbox One X, and PC.